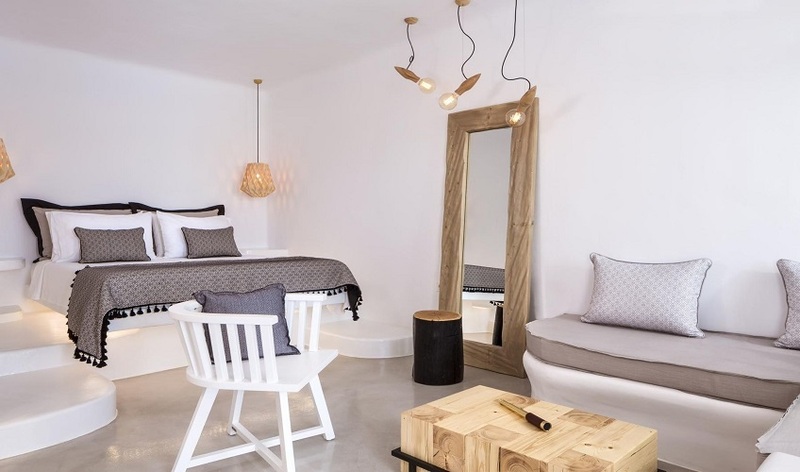 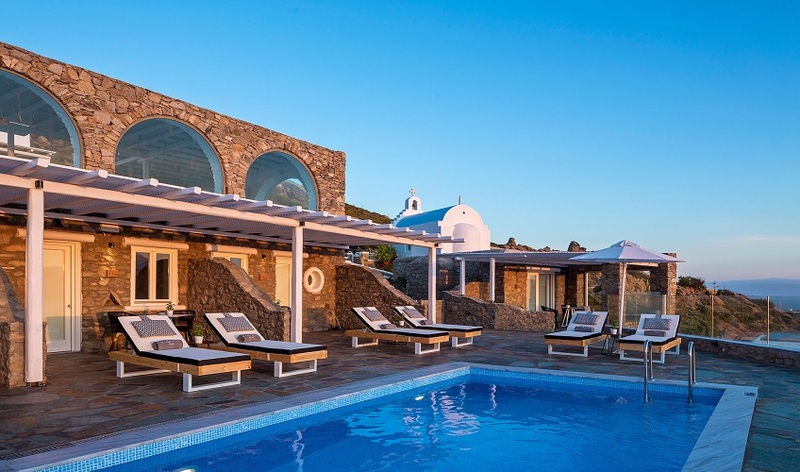 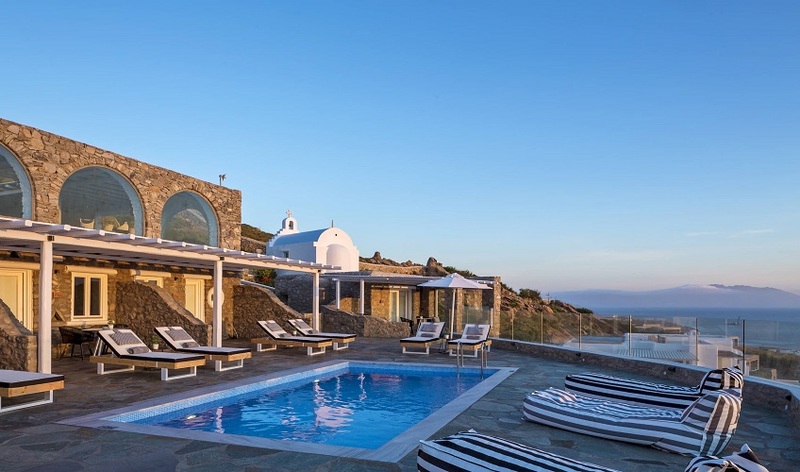 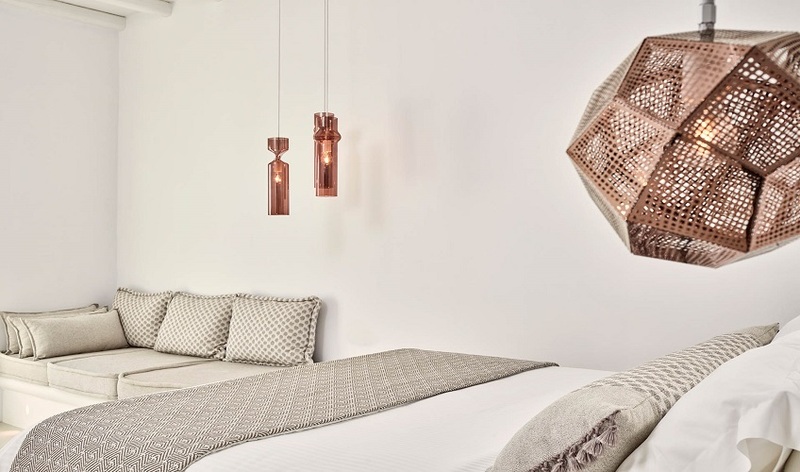 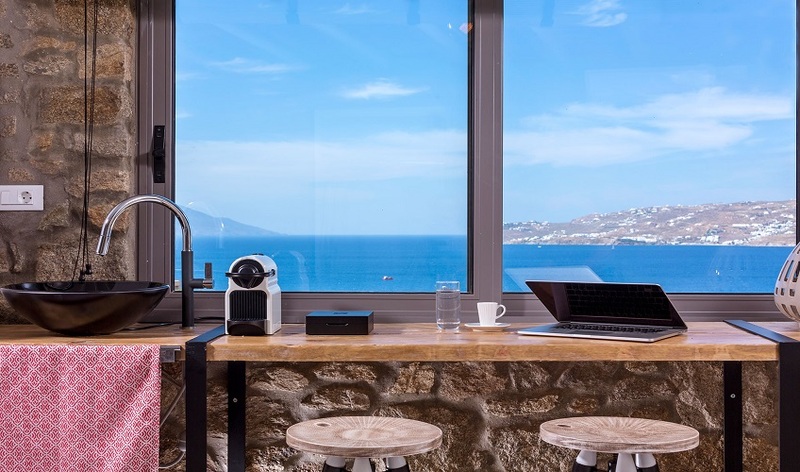 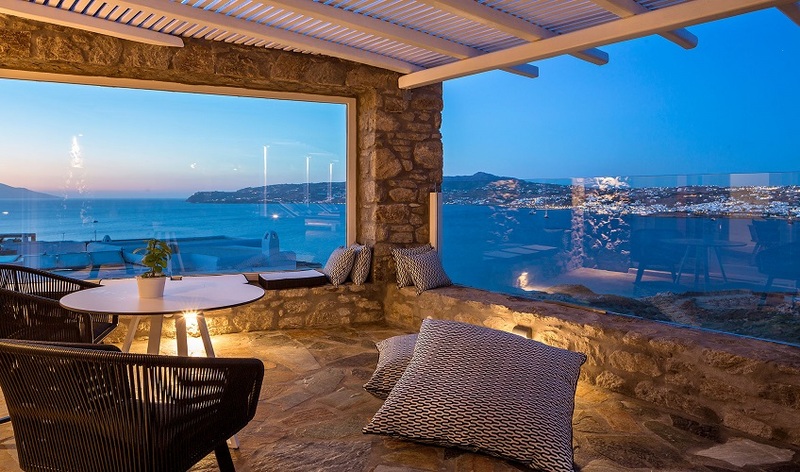 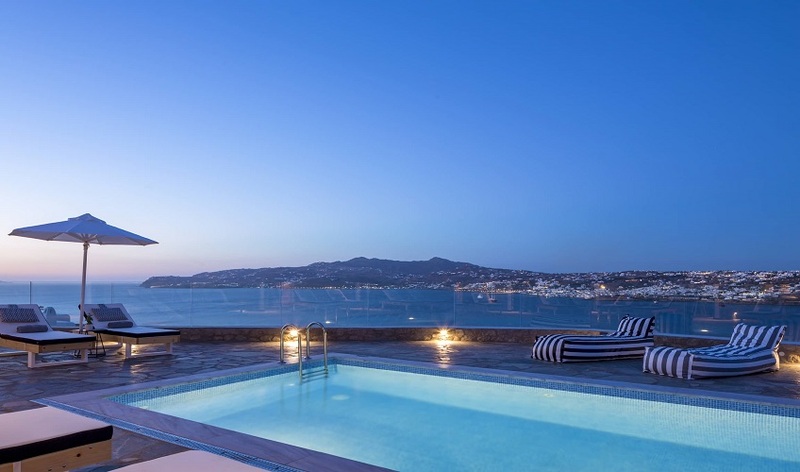 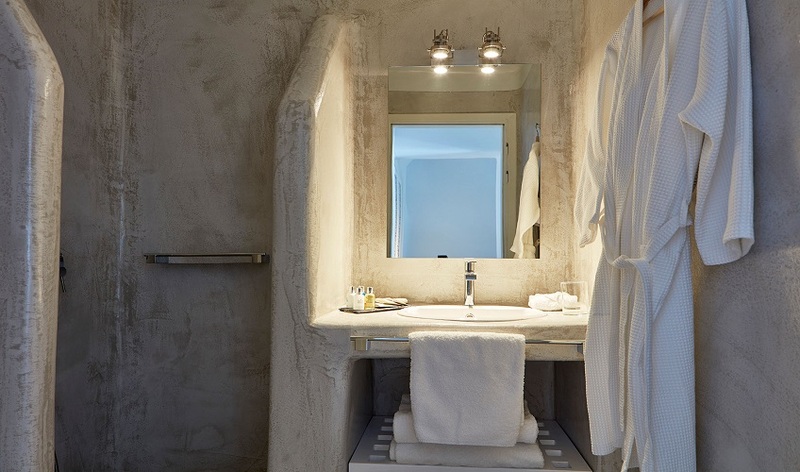 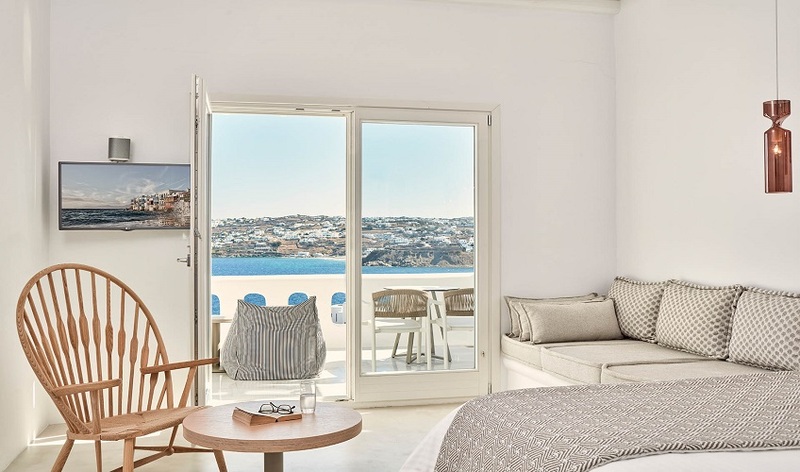 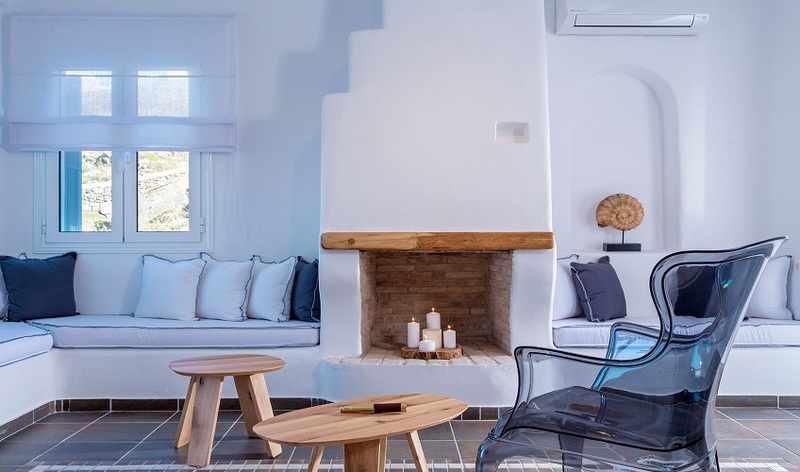 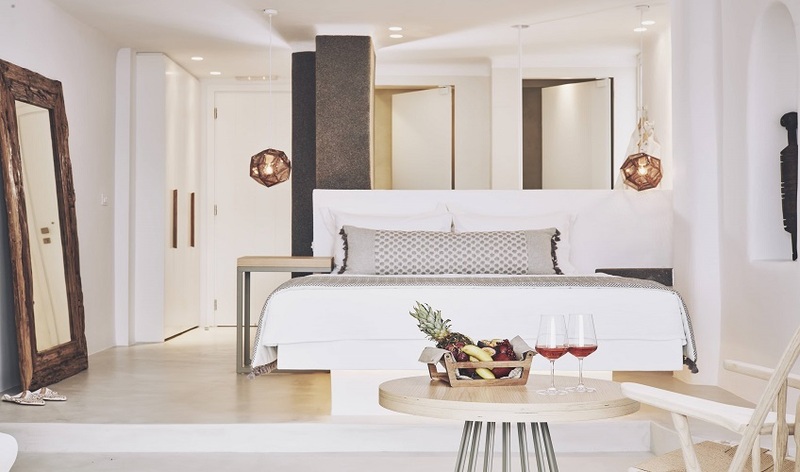 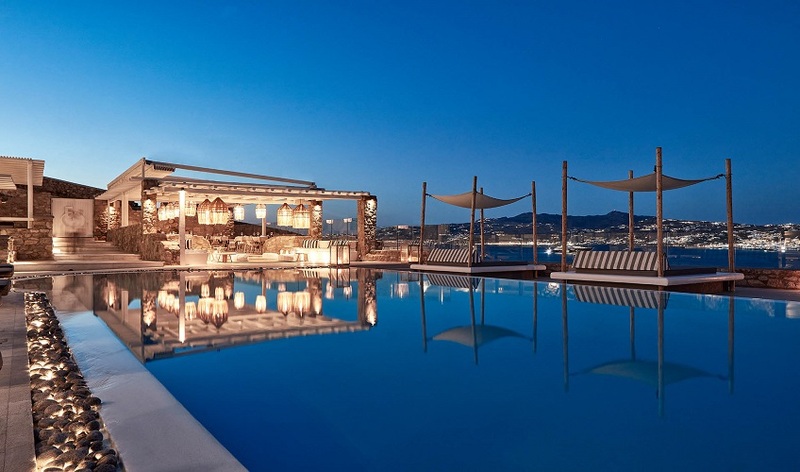 Built on a hill in Kanalia Village, Mykonos No5 has a breathtaking view of the sea and Mykonos town, where the horizon dines into the Aegean, Mykonos No5 invites you to discover the diamond of Cyclades, through a unique experience of a luxurious stay and exclusive services. 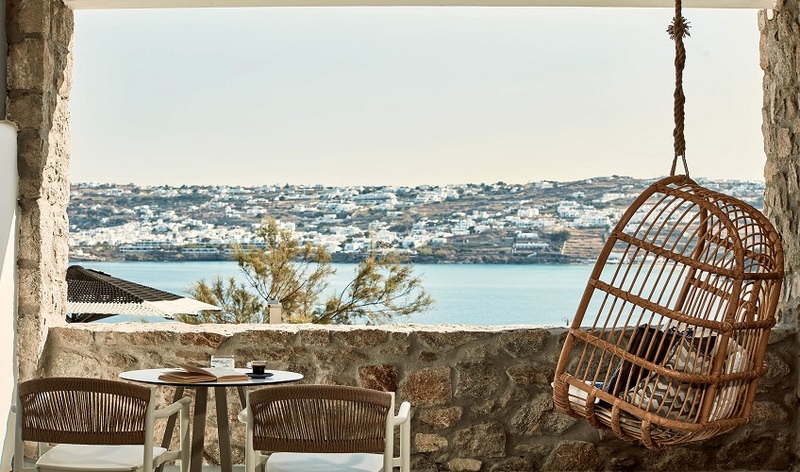 The smell of sea breeze, of summer fruits and the acidic perfume of wine, compose the most powerful memories to take back home, as a souvenir. 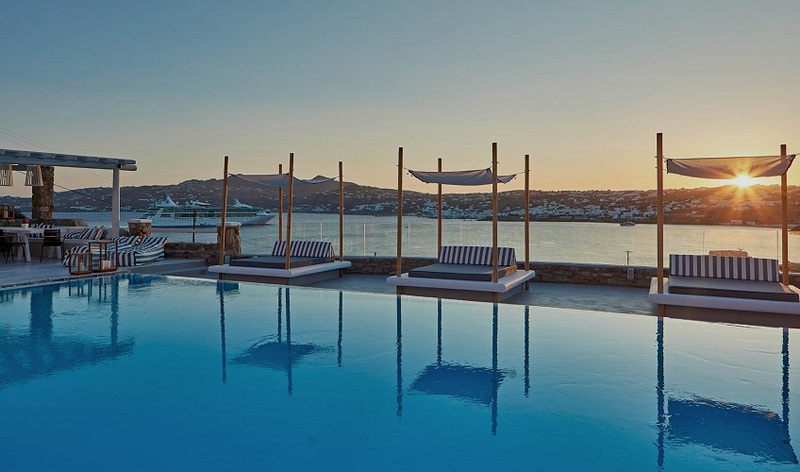 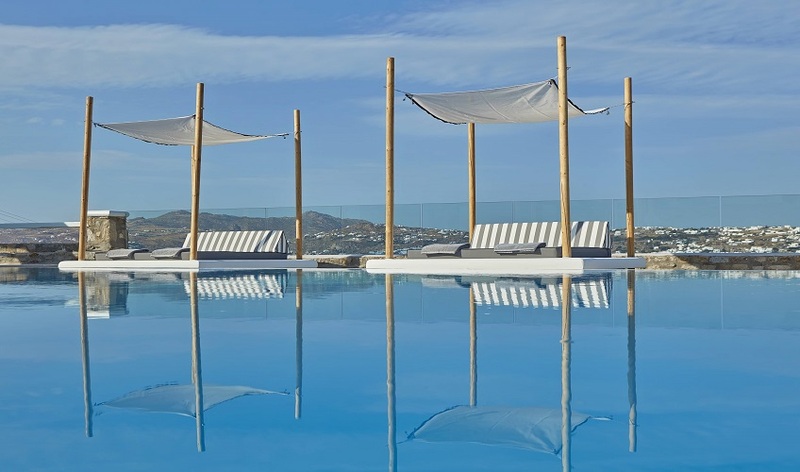 Surrender to luxury and intense, unforgettable moments, in Mykonos No5. 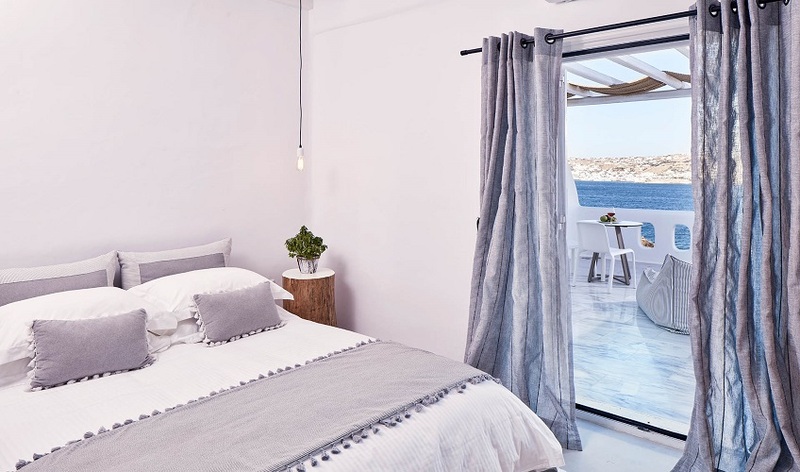 Relax with the sound of the waves and listen to the summer breeze wander around the hills and the alleys of the island, carrying melodies, voices and perfumes. 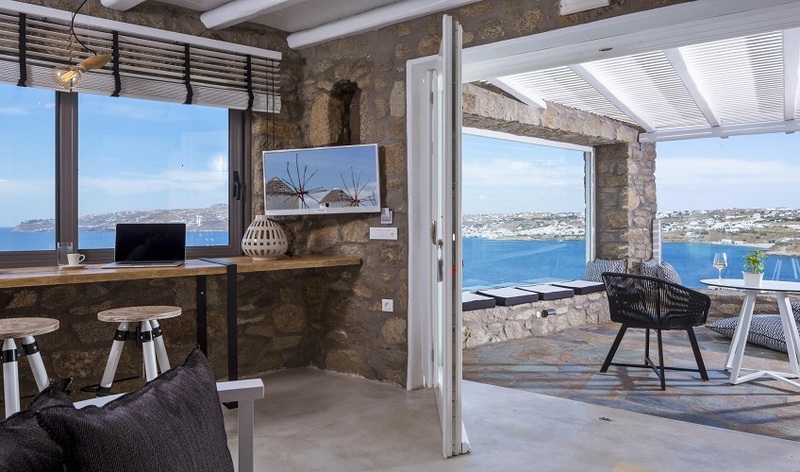 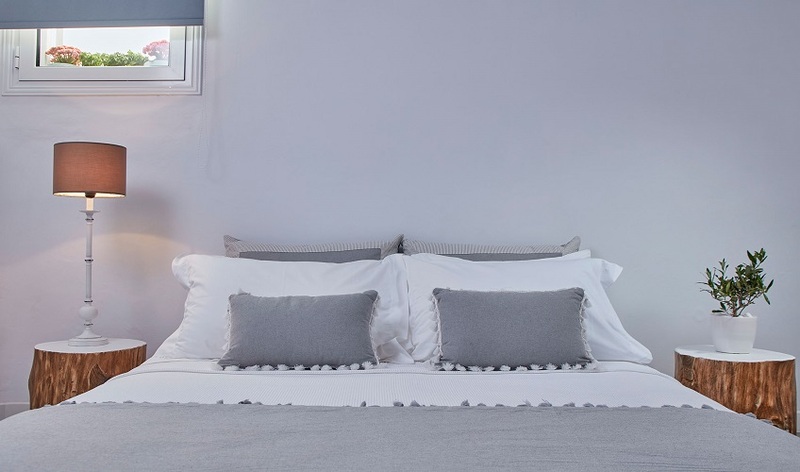 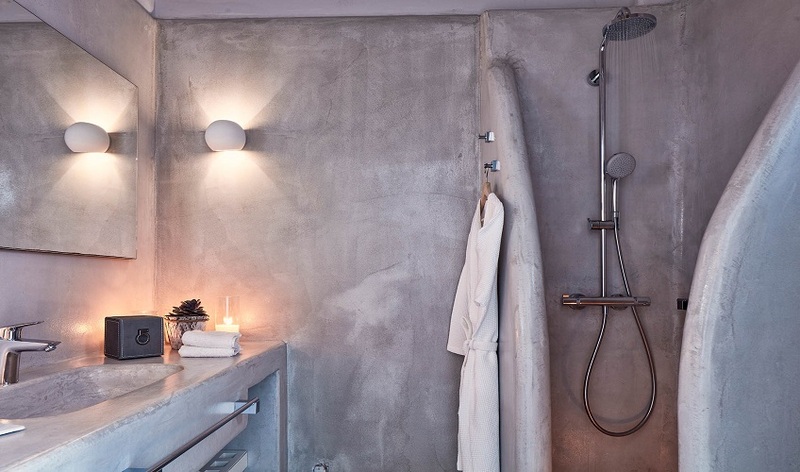 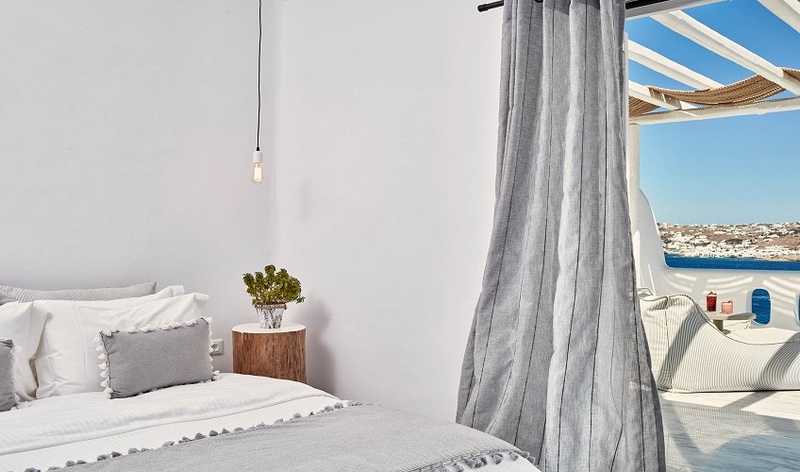 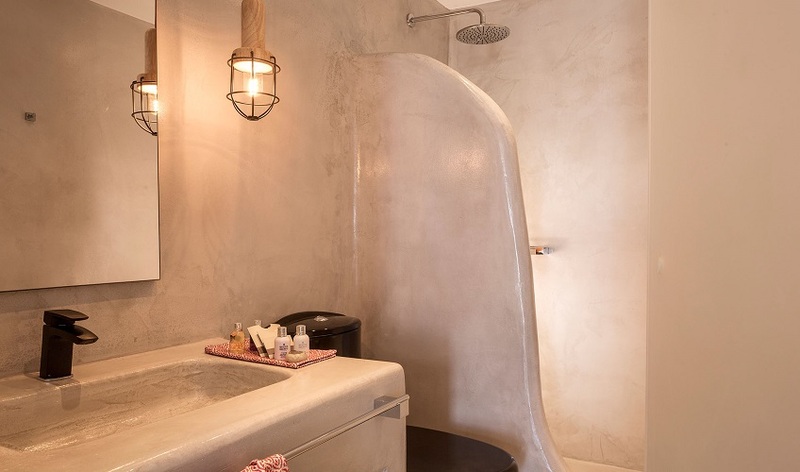 In Mykonos No5 you can enjoy the perfect serenity, combined with the extrovert personality of the Island of the Winds. 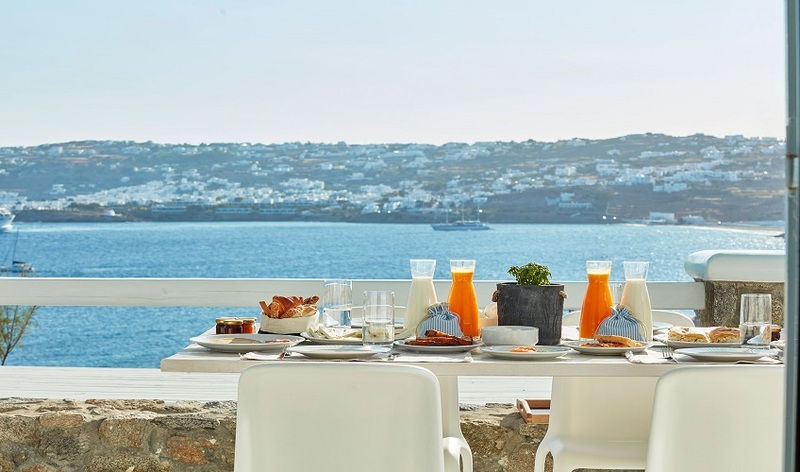 Taste the sea salt on your lips and the homemade, traditional products of Mykonos. 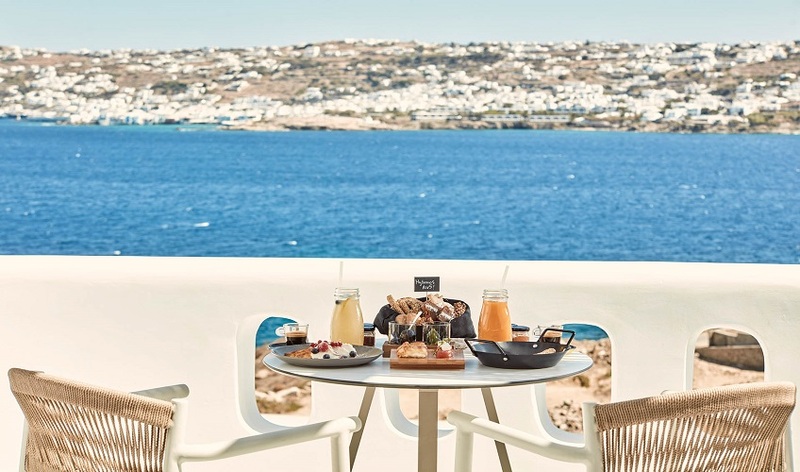 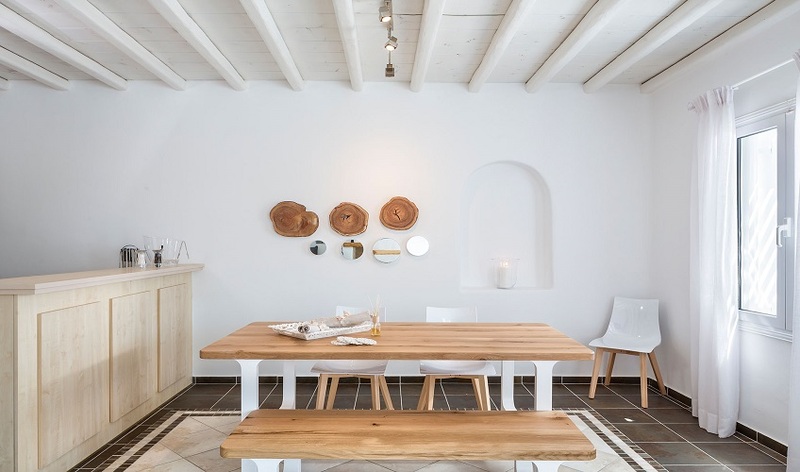 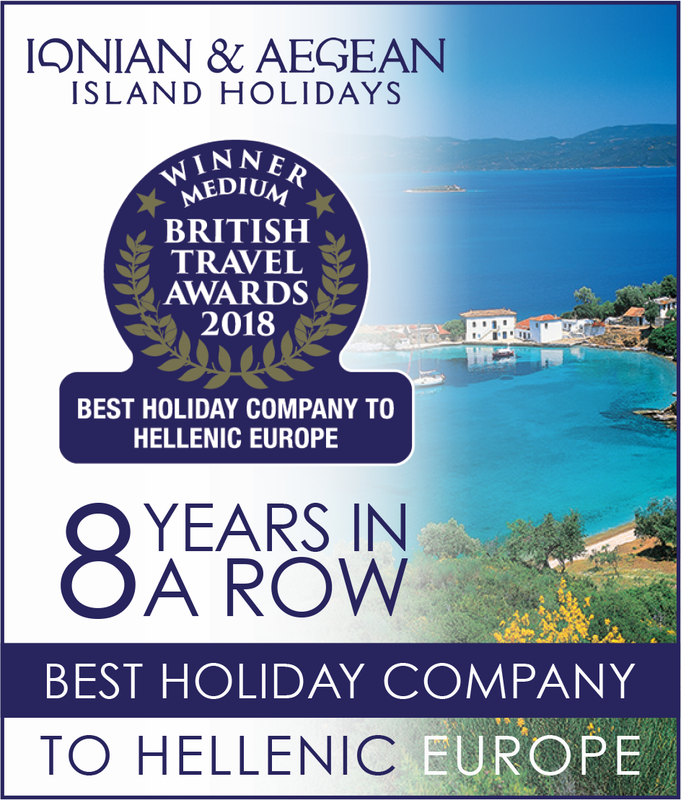 This place provides an unexpected gastronomical experience and Mykonos No5 is the place where the exploration of every aspect of the island begins.